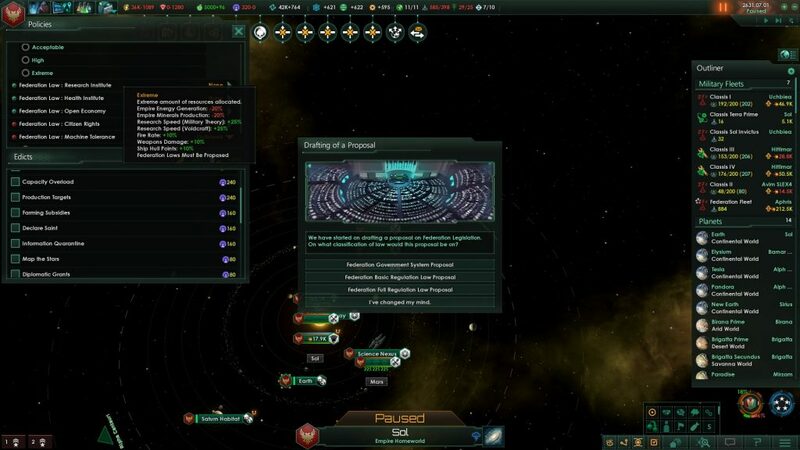 It’s been just over a month since the Stellaris 2.0 patch dropped along with the Apocalypse Expansion. 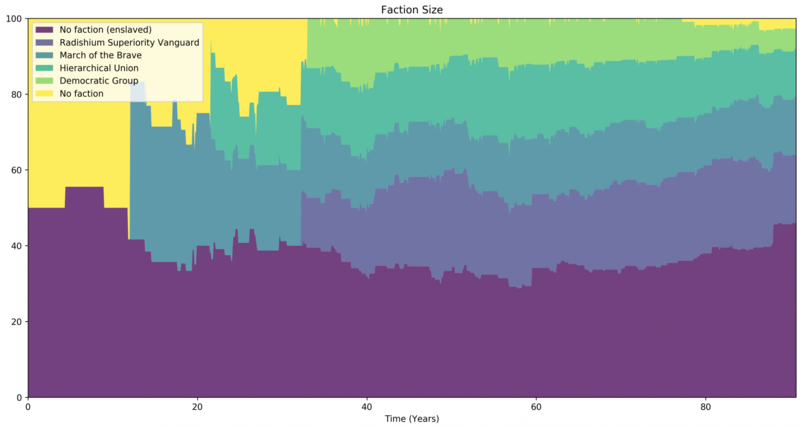 In that time, modders have begun to adapt to the changes that the developers have brought to the game, as well as continuing to improve existing, well-established mods for the benefit of the player-base. 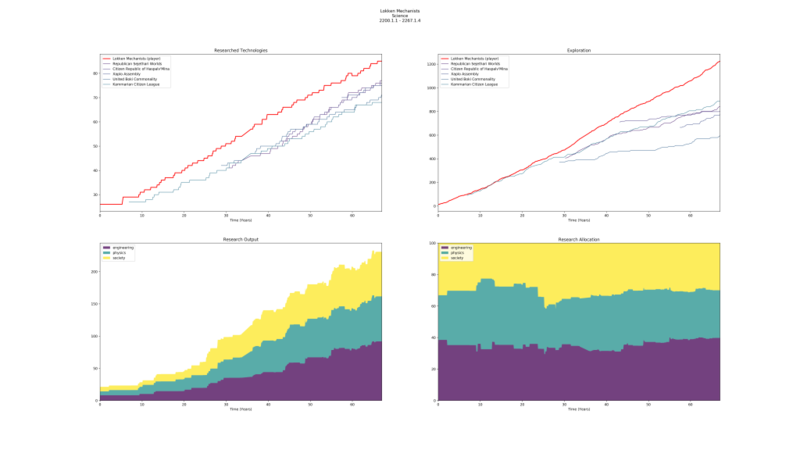 A feature that many of us will be used to in 4X and grand strategy games is the graphs and infographics helping us to distil the piles of information thrown at us in-game. 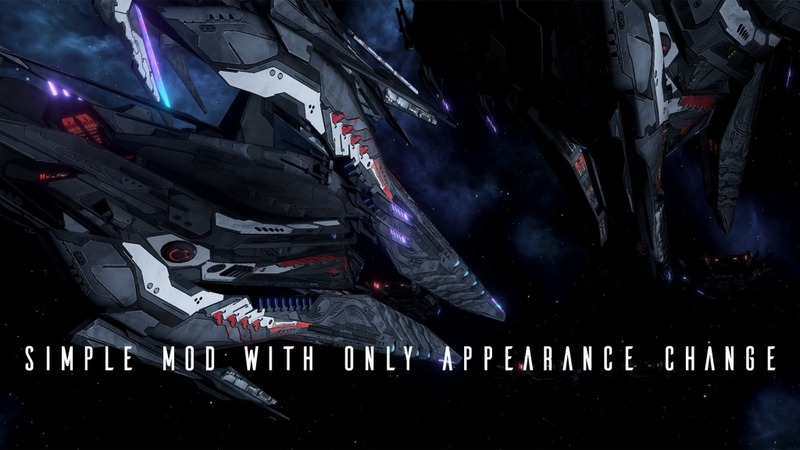 This has been notably absent in Stellaris, much to the chagrin of those wishing to see just how superior they are to their rival. You can see a video demonstration here. But no more! Elias has devised a method of regularly reading autosave files, turning the information into a database, and making it available in-game in graphical form. I think this will become a staple of many players’ games in future. Do note, however, that it won’t work for Ironman or multiplayer games. The dashboard gives information about the economy, science, population, factions, and military – all of the goodness one might expect. This mod is a little more complex to install than most, but there are excellent instructions on the GitHub page linked above. If you have trouble getting it to work, either create an issue against the repository on GitHub or leave a comment on this post. 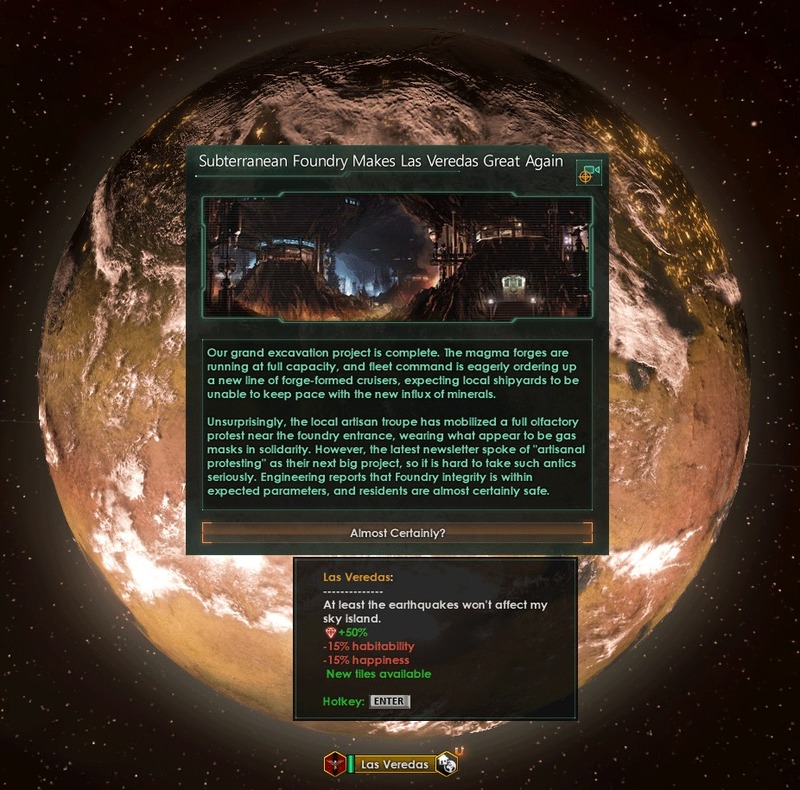 I often compare Stellaris to Distant Worlds; they’re both similar, though there are things they each do better than the other, and there are unique mechanics in each. 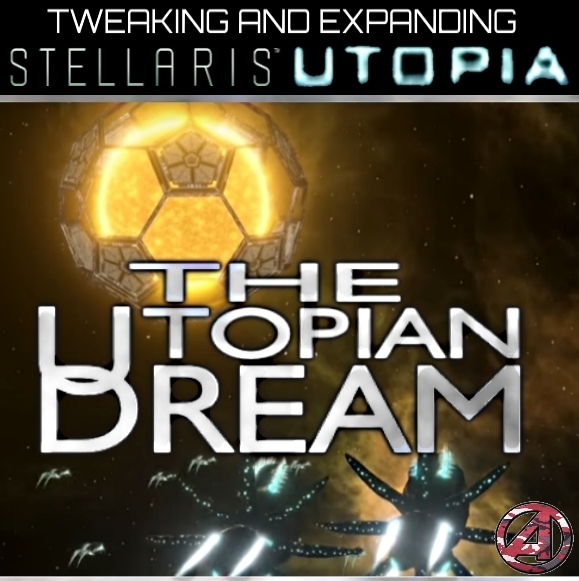 Distant Worlds has a concept of a division between public and private sectors of the economy, which is often presented as notably absent from Stellaris by DW fans. 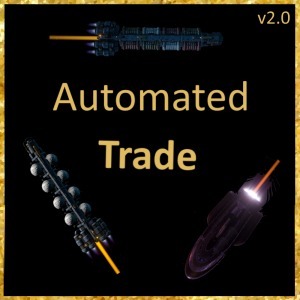 Automated Trade appears to address that to some degree by introducing automated trade ships which planets will build of their own initiative i.e. as if the “private sector” were operating for its own profit. These ships will conduct trade between friendly planets and trading hubs. Upon reaching a planet or hub, the owning player will gain some minerals, energy, or influence plus some form of research. Further, if the owning player of the destination is different to the source, there is a temporary and small opinion bonus. The actual resources generated this way are relatively few, but it can still provide a timely boost occasionally! Automated Trade can be held up against ISBS: Living Systems favourably; both introduce “private sector” ships, but only the former has any material gain in it. Includes three unique ship and station sets: STREGA, KUROGANE, and TALL WHITE. The latter has featured on Odin Gaming before. These models are very high quality. It’s difficult to find truly unique ship sets for Stellaris, so this collection is a gem. Check out the page on Stellaris Ship Mods for more. 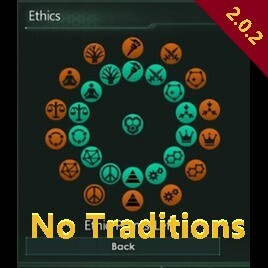 I’ve spoken before about how much I love Cultural Overhaul – not least given its number one spot on Odin Gaming’s Top 10 Stellaris Mods of 2017 – and this variant of it helps open it to a wider audience. Some players have expressed a desire for most of the work in this mod minus the Traditions, and that’s exactly what this mod delivers. It also offers some localisation improvements and is likely to have a greater degree of compatibility with other mods. 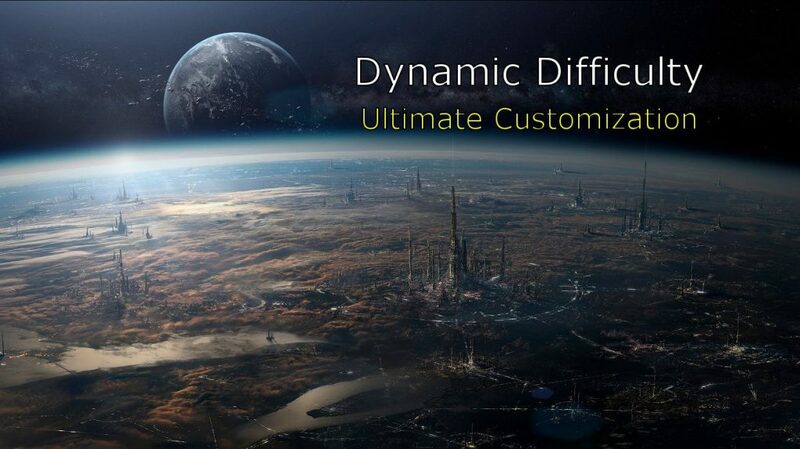 Allows you to play the game with a scalable difficulty, helping keep the game at a suitable level of challenge throughout. This can help prevent, for example, the struggle in the early game at harder difficulty levels, or the mid-to-late game snowball at easier difficult levels. This extends the Mastery of Nature ascension perk by continuing the Land Clearance planetary edict, allowing the player to create underground cities and sky islands, which comes with new events and planetary modifiers. Enhances Federation gameplay by allowing Federation member empires to draft proposals every 10 years via the policy menu and using Influence to bribe/cajole other members into letting it pass. Includes a Federation government system and various regulation laws. Additions and changes to Megastructures and Ascension Perks. New Megastructures include the Genesis Initiator (which can turn uninhabitable barren and frozen worlds into a colonisable world) and Habitat variants. New Ascension Perks include “Multiculturalist Utopia”, which increases Alien Migration Attraction, Xenophile Ethics Attraction, and Citizen Pop Happiness. 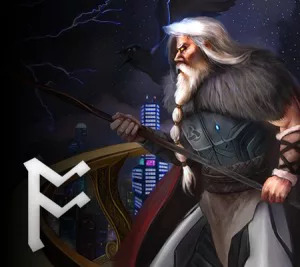 Hey Odin are you going to continue to keep up with Stellaris modding anymore? It’s been awhile since the last mod roundup. Hi Galvain! Yes, it's been a while, hasn't it? Life is busy at the moment, but I have some new posts planned, and I'm sure I'll be writing new roundups in the future, too!